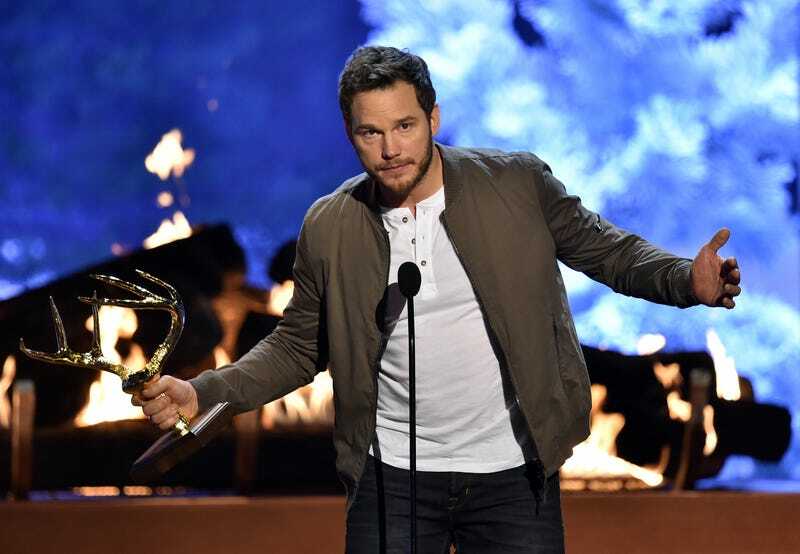 Chris Pratt has proven himself to be kind of a ding-dong, but at least he’s up front about his ding...dongery. But a few moments of reflection—and some critical backlash—allowed Pratt to appreciate that this particular story is perhaps the only one that literally never needs to be told ever again. Thank you for your apology, Christopher. You may go now. I have a dream that Beyoncé’s unborn twins are also wearing those sunglasses. Don’t make me explain the details; I have no answers for you. Also, this photo was taken at an event celebrating the launch of Kelly Rowland’s new book, which she co-wrote with her “longtime OB/GYN.” Take as much time with that information as you need. Ellie Goulding says she starts each day with a round of boxing, where she sweats and sweats and sometimes doesn’t shower after. I feel like I never smell.